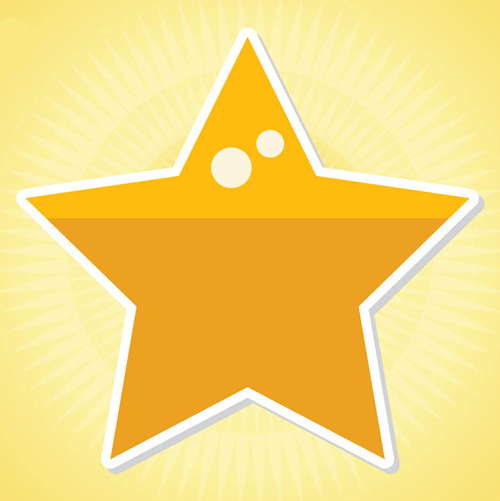 StarPages makes everyone a star. Socialize and earn ad revenue by joining our persona centric social network. Join now and see what the stars are up to.